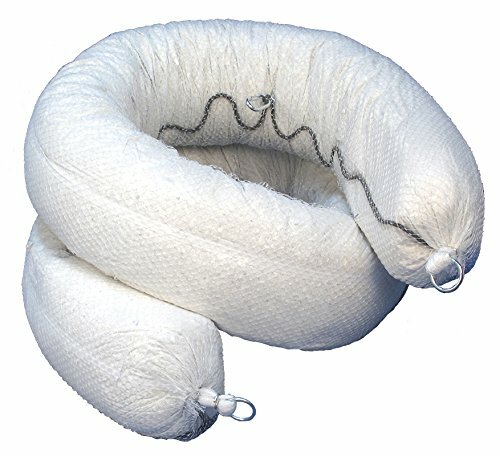 Oil Only Polypropylene Sorbent Booms absorb oil, fuel and hydraulic fluid. Will not absorb water. Ideal for engines, hydraulic systems, holding tanks and catch basins. Use for spill containment on water and land, or around drains and equipment. Easy to store and use. If you have any questions about this product by Buffalo Industries, contact us by completing and submitting the form below. If you are looking for a specif part number, please include it with your message.